Swarovski Jet Black Crystal Cufflinks. 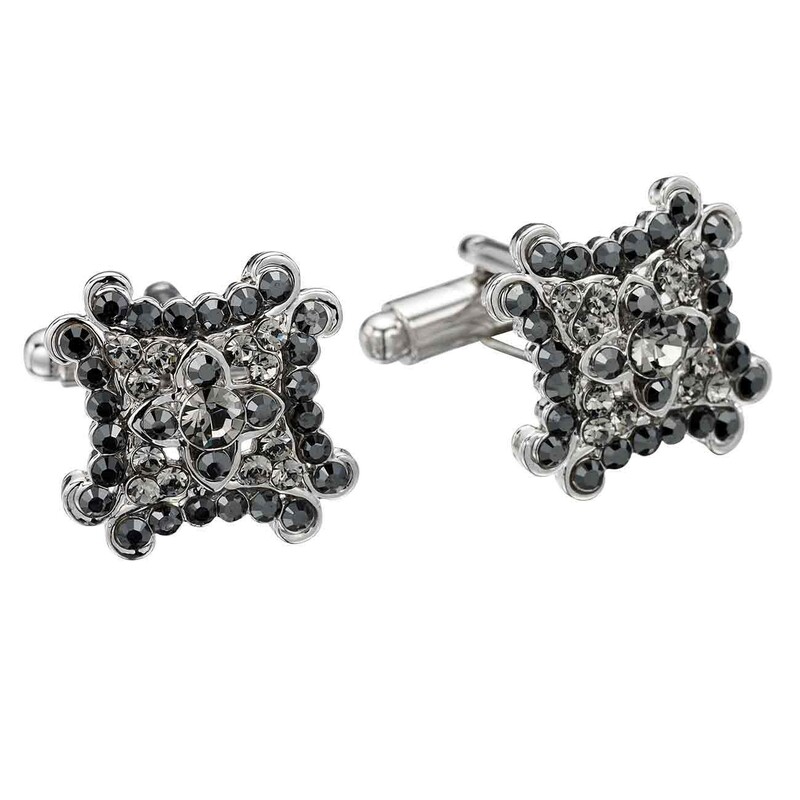 17mm Square Cufflinks made with Jet Black Swarovski Crystals. Swarovski Jet Black Crystal Cufflinks. 17mm by 17mm Square Cufflinks made with Jet Black Swarovski Crystals. You're reviewing: Swarovski Jet Black Crystal Cufflinks. 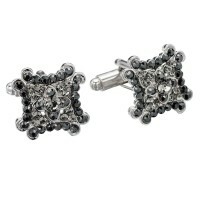 Ornate Crystal Clusters, 17mm Square by Gemini London. Rhodium Plated Silver Finish.